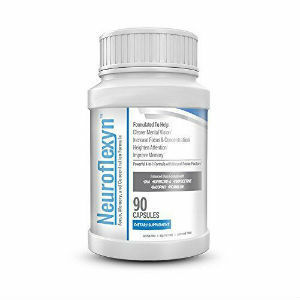 There are many reasons why someone would take nootropic supplements, and there is no one type of person who takes them because they can benefit all sorts of people. 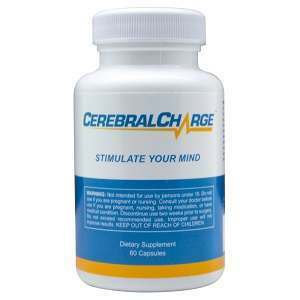 Certain people use Piracetam to aid their concentration while others take it to boost their mood. In recent years, medical research teams from a variety of countries have performed experiments to see if nootropics induce an effect on those suffering from Alzheimer’s. Let’s review the data – what are some positive effects of nootropics? Most people who undergo a coronary bypass are over the age of 65. 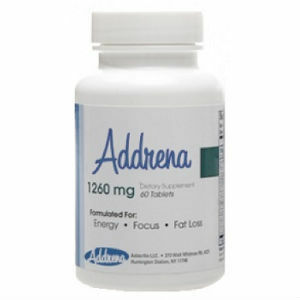 In late 2014 one team decided to study the effects of administering Piracetam to people who had recently undergone a bypass surgery. 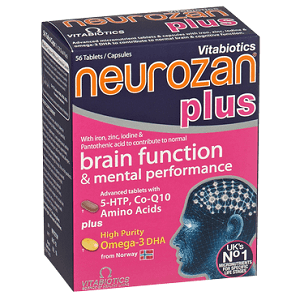 It turned out that Piracetam had a positive effect on long and short-term cognition, especially on elderly patients. In other words, these people recovered faster. 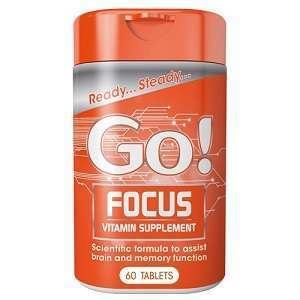 Testing of nootropics has been performed by many scientists from all over the world. Much of this research has focused on Alzheimer’s. These patients were in the early stages of Alzheimer’s disease, and a minority of patients had progressed to a moderate stage. The majority of teams report an observable, positive benefit. In one study of note, which took place in spring of 2008, lab mice suffering from Alzheimers were given Noopept for a week. A different set of mice received a further dose two weeks later. What happened? The mice suffering from this disease actually normalized. Even when the drug was administered later, it still had a positive effect! This is a potentially huge breakthrough in the fight against Alzheimer’s disease. Nootropics could be capable of reducing the risk of contracting the disease. It could also stop the disease in the beginning stages. Age affects everyone differently. The lucky ones see no decline in cognition, but we cannot all be so fortunate. Both animals and humans experience a reduced ability to remember things and recognize objects from memory. Think of those match-two card games you played as a child. A famous study from 1996 decided to see whether or not Nootropics could boost object recognition abilities in elderly mice. The lab mice received doses of Aniracetam of 25, 50, and 100mg. The mice that got the mid-level dose exhibited behavior similar to younger mice. The team also tested Oxiracetam. The results were almost identical. Perhaps this regimen could also help humans. 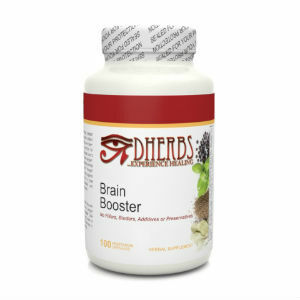 All ages of people utilize nootropics every day. 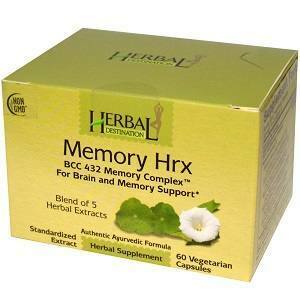 They help boost memory and improve cognition. Now we know that the elderly can make use of nootropics to combat the spread of Alzheimer’s and help to make their brains perform as they did in their youth.